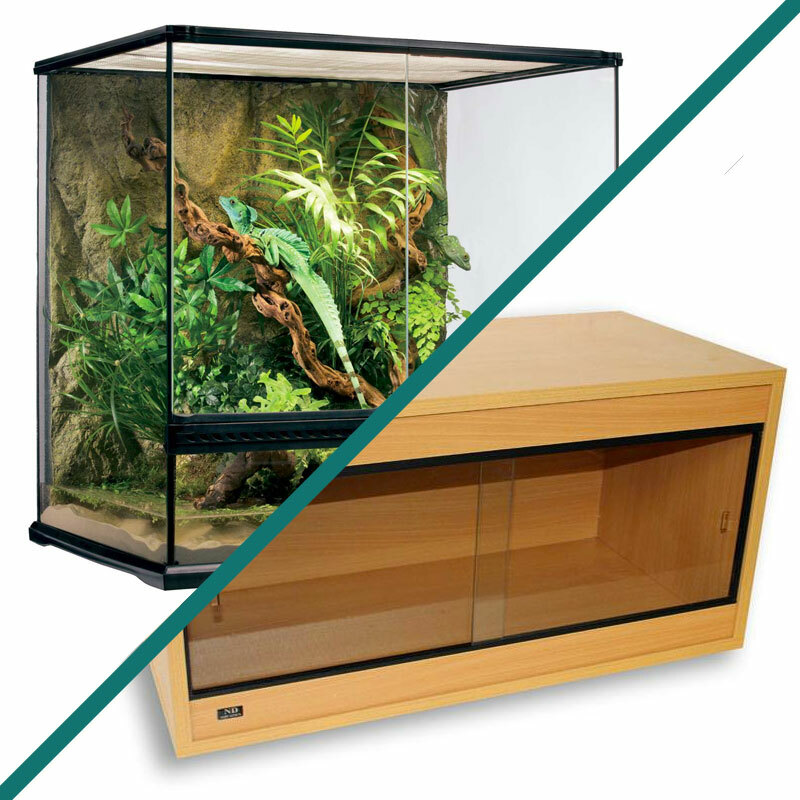 Setting up a new home for your reptile? 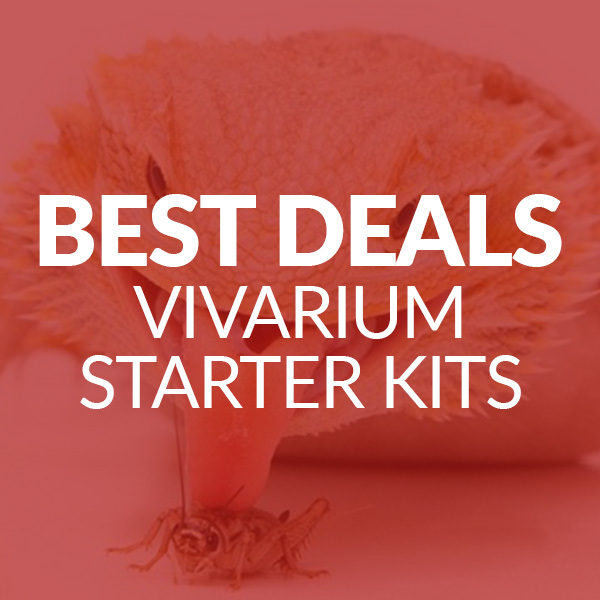 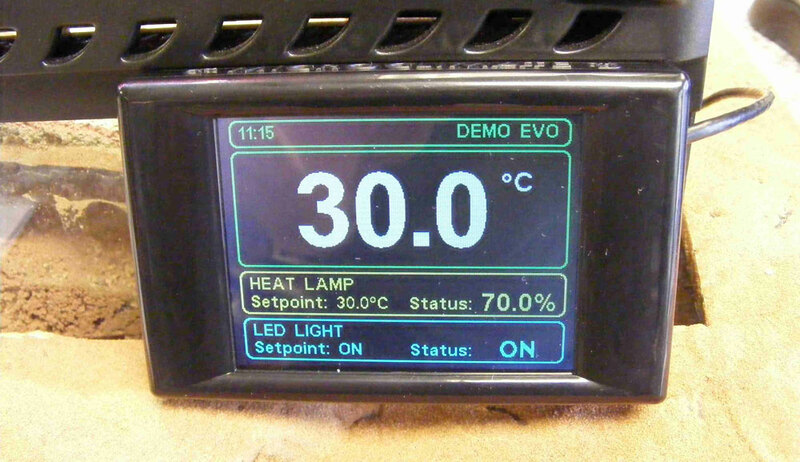 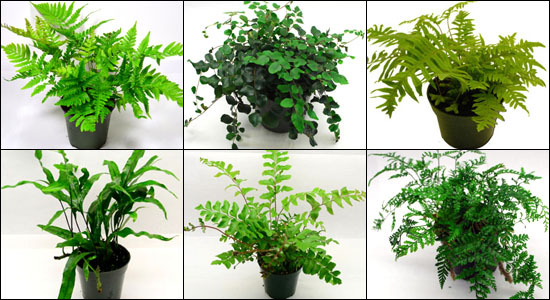 Our vivarium setup guides are the perfect place to start. 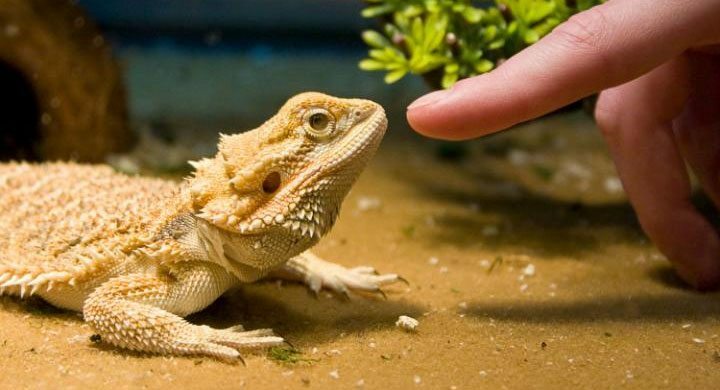 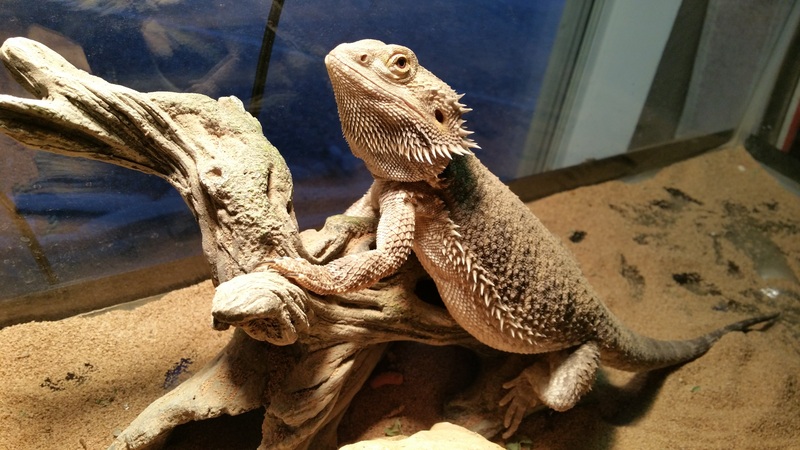 Whichever reptile you own, our setup guides tell you everything you need to know about creating a suitable living environment for your pet reptile – including choosing the right tank, heating, lighting, diet, hygiene and more.